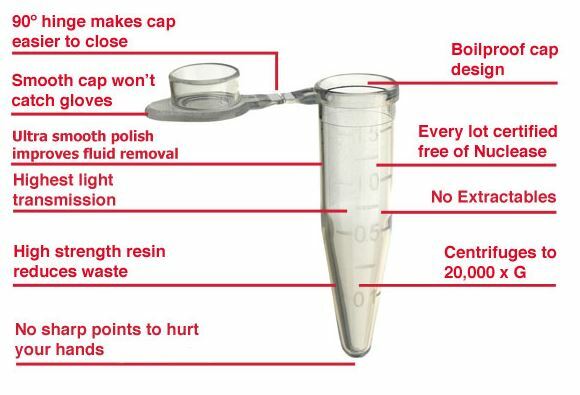 Take advantage of unsurpassed quality & purity of our Filter Tips. 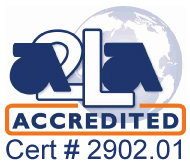 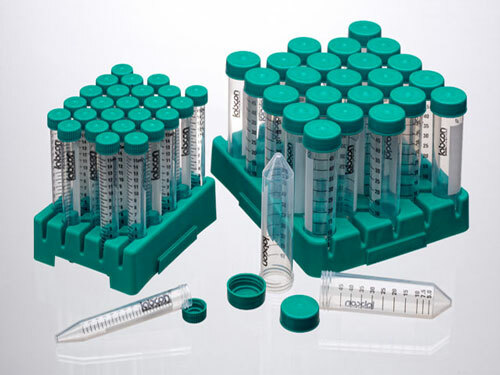 Molded with medical grade plastic, incorporating a robotically inserted 10mM filter, autoclavable to 121 C and certified to be free of RNase/DNase contamination, Human DNA, Protease and certified non-pyrogenic. 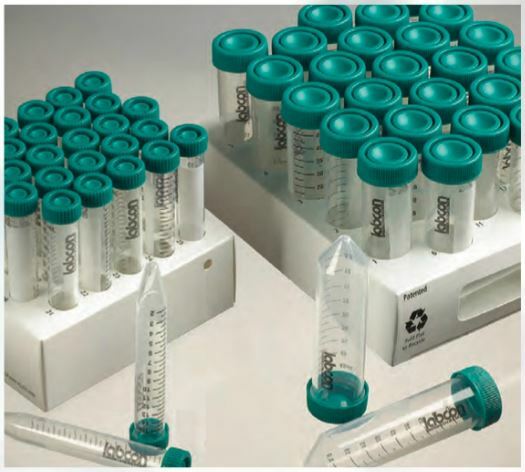 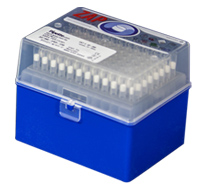 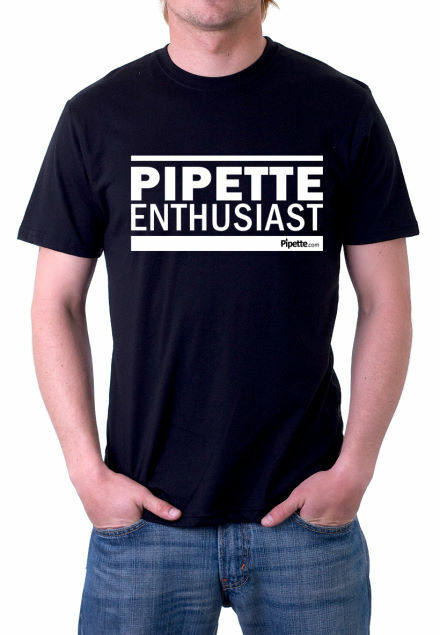 our Pipette.com ZAP Filter Tips provide complete protection from sample carry-over.